You are cordially invited to the premier showing of our draft video series titled Lifting Up the Voices of Older Survivors (LUV). On June 5, the National Clearinghouse on Abuse in Later Life (NCALL), Terra Nova Films (TNF), the Office for Victims of Crime (OVC), and the National Center on Elder Abuse (NCEA) will unveil the LUV video project and share these memorable stories with the field to receive critical and timely feedback on these draft training videos and guidebook materials during the period of pilot testing and stakeholder review. 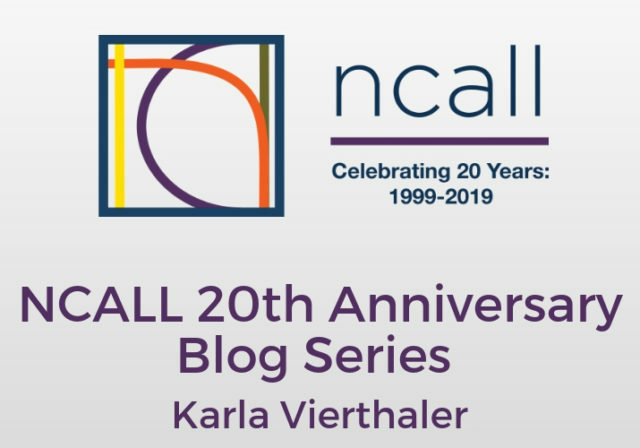 Congratulations to NCALL on a wonderful 20 years of advocacy for survivors in later life on behalf of the National Sexual Violence Resource Center (NSVRC). 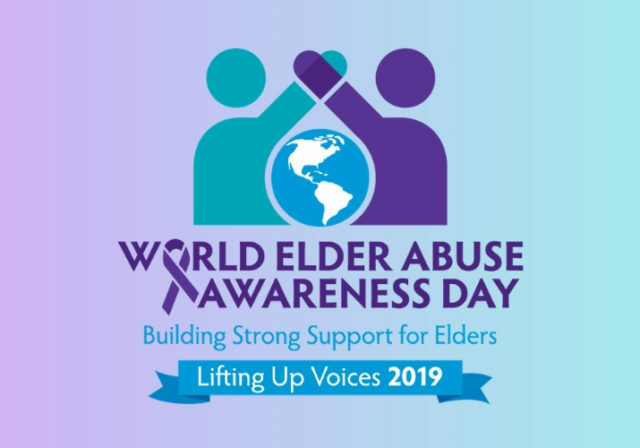 Your work is appreciated and your voice is essential to the national dialogue around serving older survivors of sexual and domestic violence. This year's NCVRW theme, Honoring Our Past. 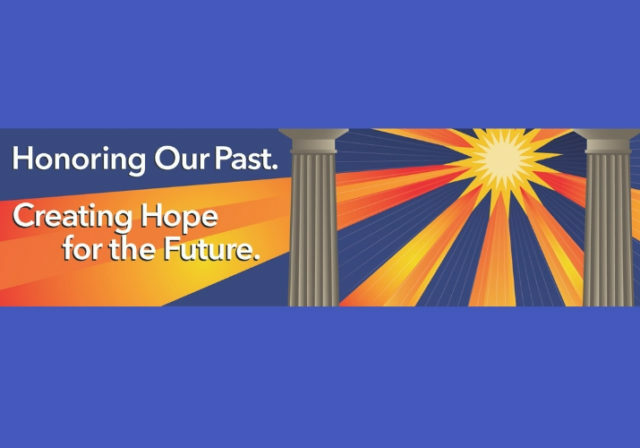 Creating Hope for the Future., celebrates the progress made by those before us as we look to a future of crime victim services that is even more inclusive, accessible, and trauma-informed. People of any age, gender, race, religion, sexual orientation, or social status can experience sexual violence during their lifetime. 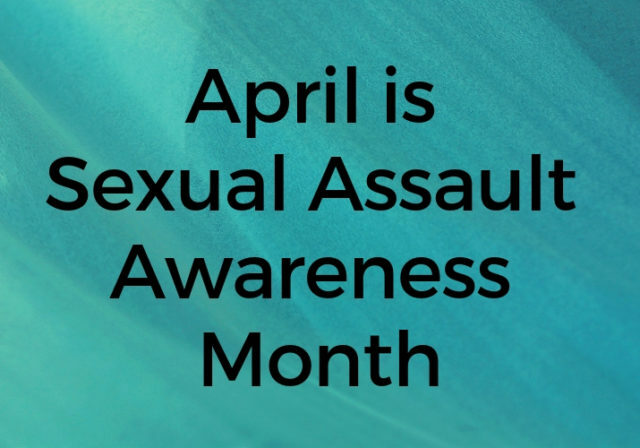 Sexual Assault Awareness Month (SAAM) is a time to raise public awareness about sexual assault and educate communities and individuals on how to prevent sexual violence. I first became aware of the National Clearinghouse on Abuse in Later Life (NCALL) around 2005 while I worked for a local domestic violence program in Virginia. I was looking for interactive exercises to help me with community education and outreach.